Saratoga Orchestra Executive Director Larry Heidel, second left, will be tromboning in Saturday's concert. The largest orchestra ever assembled on Whidbey will perform music written to launch a jet fleet 25 years ago. Anna Edwards, who has led the Saratoga Orchestra since 2015, will conduct Saturday’s concert. Here she is directing ‘Orchestra Rocks,’ a student-orchestra program a few years ago. Langley city councilman Peter Morton is a man who can pull together big events. Promoting the performance of “The Miracle-Concerto for Piano and Orchestra,” fuels him with such magnetic enthusiasm that nearby patrons of the coffee shop he was in were drawn to his story and persuaded to attend the April 6 gala. 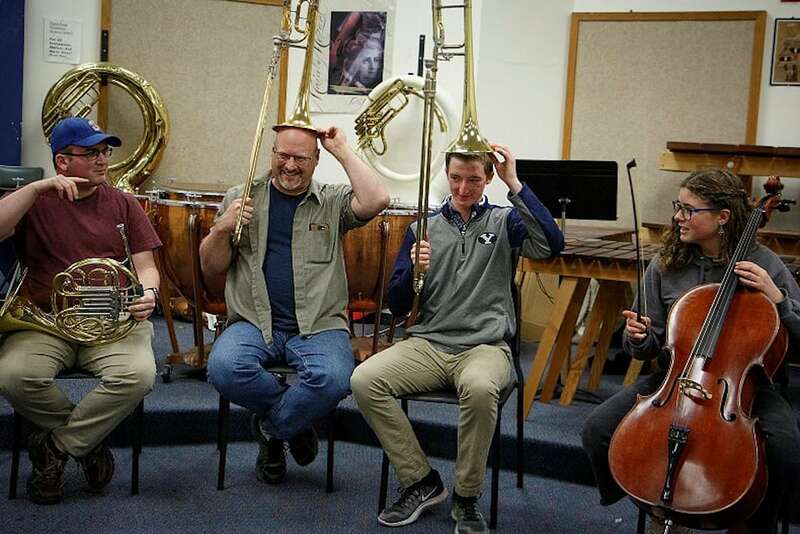 As part of a trilogy in the event called “Musical Metaphophosis,” the concerto will be performed April 6 at 7:30 pm at the South Whidbey High School auditorium. 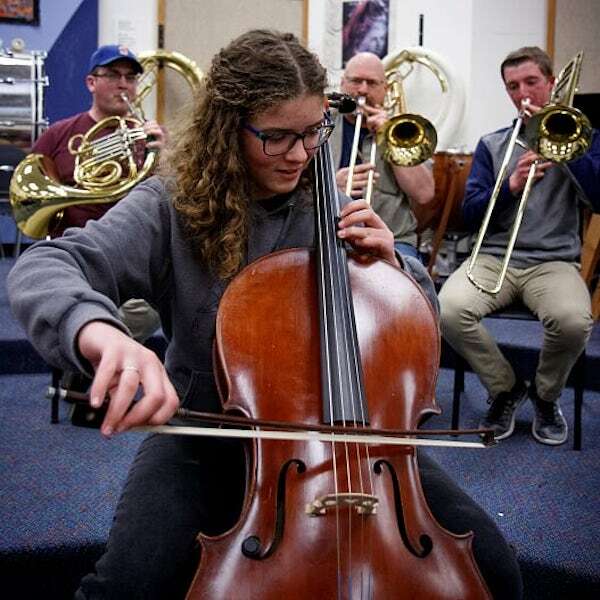 Combining the talents of the Saratoga Orchestra of Whidbey Island and the Seattle Collaborative Orchestra, the event is conducted by Anna Edwards. KING FM’s radio host Dave Beck will give a preconcert chat. 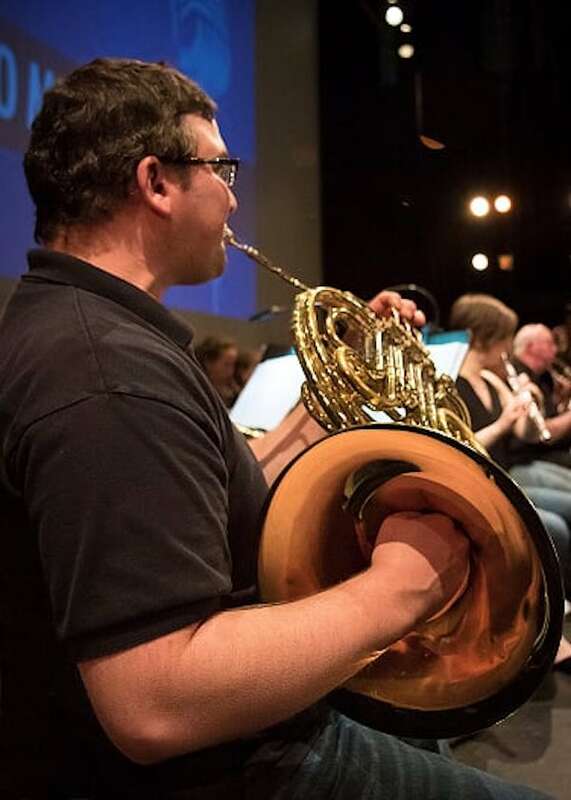 Sean Brown, principal horn of Saratoga Orchestra and private brass teacher in Oak Harbor will be performing in Saturday’s concert. While Boeing is in the news these days with some of its troubled 737’s, it celebrated the rollout last month of its new 777-9 derivative of the 777 commercial twinjet passenger plane family. The release of the first 777 twenty-five years ago in the spring of 1994 with a maiden flight from Paine Field was the catalyst for the concert we will hear on April 6 at South Whidbey High School. A few months later, in 1994, Boeing opened its state-of-the-art Customer Trainer Center (a flight simulation training center) at Longacres in Tukwila. 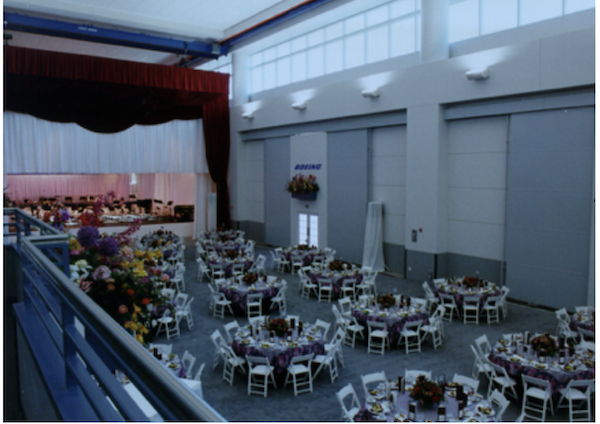 The opening ceremony included a special banquet and concert for 777 customers in a cavernous building temporarily modified to be a concert hall before the full flight simulators were moved in. 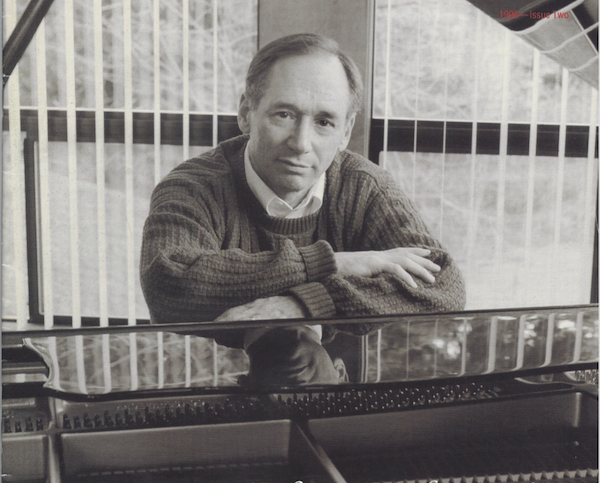 Morton, then Boeing Director of Customer Training, remembers it well: “Boeing allowed me to commission well-known Seattle pianist and composer Walt Wagner to perform a new musical work for piano and orchestra as a celebration of the event. While Boeing commissioned the first movement, the piece evolved to be a four-movement work which Walt calls “The Miracle-Concerto for Piano and Orchestra,” and was later recorded by the Seattle Symphony with Walt at the piano. It has been on my bucket-list to have it performed again. Morton said Wagner’s composition was inspired by the metamorphosis of gang members into becoming successful young men: The first movement is Promise; the second is Struggle; third is Faithfulness; fourth is Fulfillment. These steps are integral to a program in educating at-risk teens who attend the Seattle Urban Academy, part of the Crista Ministries. Morton moved with his wife Anna Marie to Langley a while ago and has since been involved with the Saratoga Orchestra. 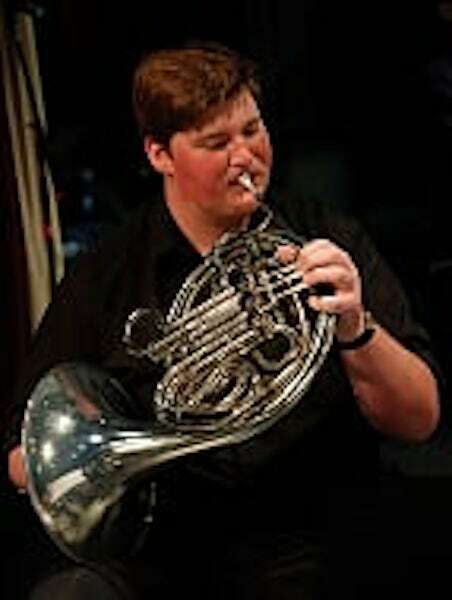 Alec Chinnery, horn player and grad of South Whidbey High School, is a member of the Saratoga Orchestra. Morton who plays piano and enjoys classical music, said he was first smitten by the island’s orchestra after winning a door prize in which he chose a piece of music to be performed. He selected a violin concerto performed by the island’s talented violinist Gloria Ferry-Brennan, now a young mother. Later after narrating for the orchestra’s performance of “Peter and the Wolf,” Morton confessed to Anna Edwards his “crazy notion” of revisiting the beloved concert he orchestrated for Boeing. Meanwhile, along with “The Miracle—Concerto for Piano and Orchestra,” the orchestras will also perform the first movement of Rimsky-Korsakov’s epic tale “Scheherazade”, after which the ensemble will present the world premiere of Leanna Primiani’s “1001” as a modern musical response to Scheherazade—this time from her perspective. Paul Hindemith’s “Symphonic Metamorphosis”—the first work he wrote in the United States after being banned by Nazis in his homeland of Germany, is based on themes by composer Carl Maria von Weber. Peter Morton’s son Doug assembled an iTunes playlist for the concert. It includes all of the works except “1001.” It is available through iTunes- Metamorphosis. Students take part in playing with the Saratoga Orchestra to give them a leg up in the professional music performance world. 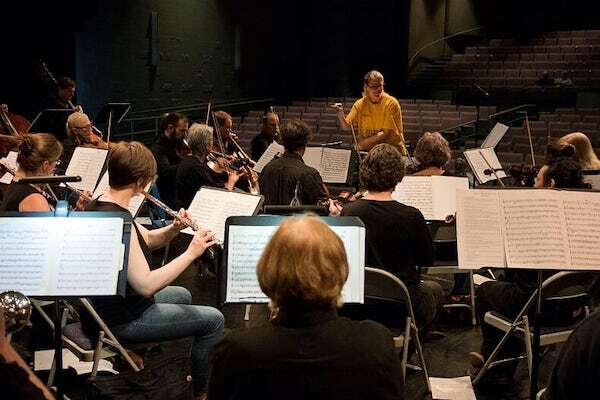 According to its press release, the “Saratoga Orchestra of Whidbey Island was formed as an expansion of the Saratoga Chamber Players founded by Whidbey Island’s legendary violinist and arts supporter, Michael Nutt. In 2007, Legh W. Burns, Music Director Emeritus, began a regular concert series performing throughout the island for Whidbey audiences. Anna Edwards has led the orchestra as Music Director since 2015, and has brought national attention to the ensemble for its innovative programming, especially championing women composers. For more information visit www.sowhidbey.com/tickets; email: orchestra@whidbey.com; or phone 360 929 3045.